Sportsman's/sportswoman's paradise! 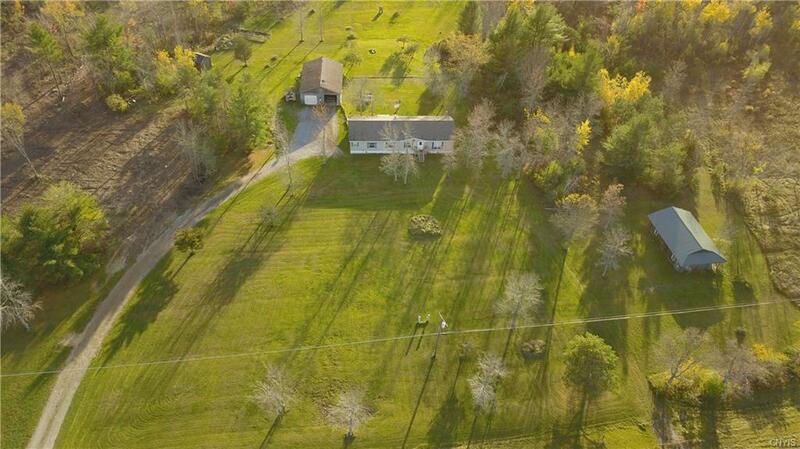 Imagine a charming 3 bedroom 2 bath home with a detached 3 car heated garage, storage shed, and heated out building (formerly a gift shop) situated on 63.2 prime hunting acres!! Deer, Turkey, Fox, Weasel...you name it, it's all hear!! The property was recently selectively cut/thinned by professional loggers leaving the hardwoods and plenty of cover for wildlife, yet opening it up for ATV trails and great shooting lanes. The owners are leaving two deer stands and a ground blind platform. All of this plus you're only minutes away from multiple area lakes and the St. Lawrence River for awesome fishing! The best news is your just 25 minutes from Ft. Drum! 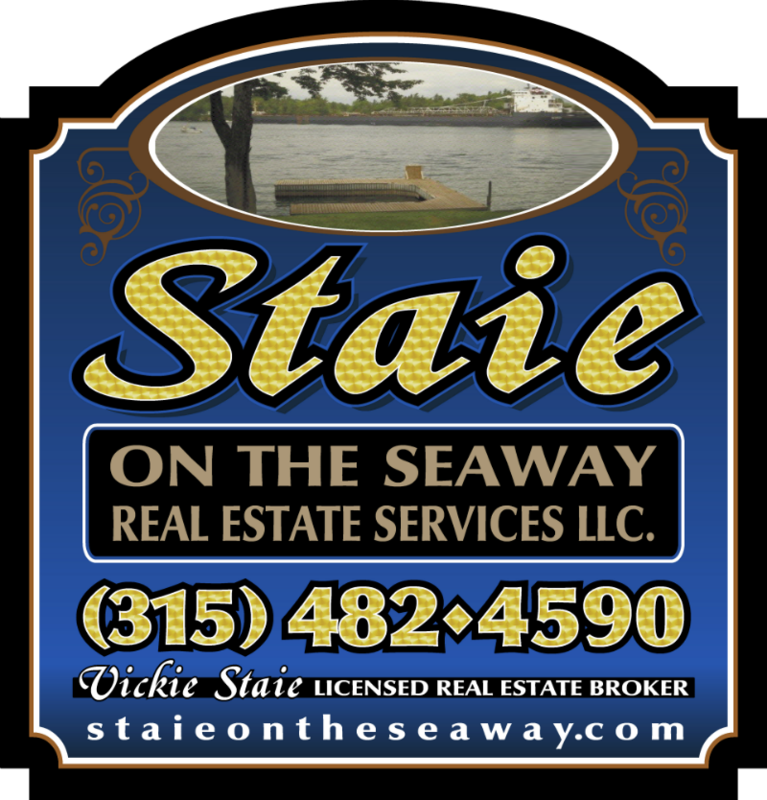 Directions To Property: From Watertown Take Nys Rte 37 & 26 Towards Redwood, Then Left Onto Nys 26 Towards Hyde Lake. House Is Down About 1 Mile On Nys 26 On The Left.